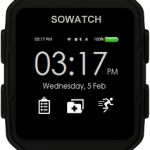 The Sowatch Smartwatch is an upcoming wearable that was originally funded on Kickstarter � the crowdfunding platform. The very successful campaign garnered over $300,000, three times the targeted $100,000. The first units are not expected to ship to backers until March 2017. 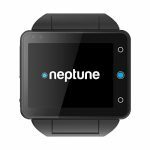 It is a fitness oriented smartwatch designed to help athletes and those with an active lifestyle. 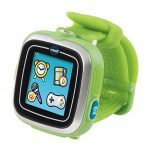 It can track heart-rate, steps, distance, blood pressure, body temperature, sleep, calories, and much more. It is meant to be a comprehensive solution.